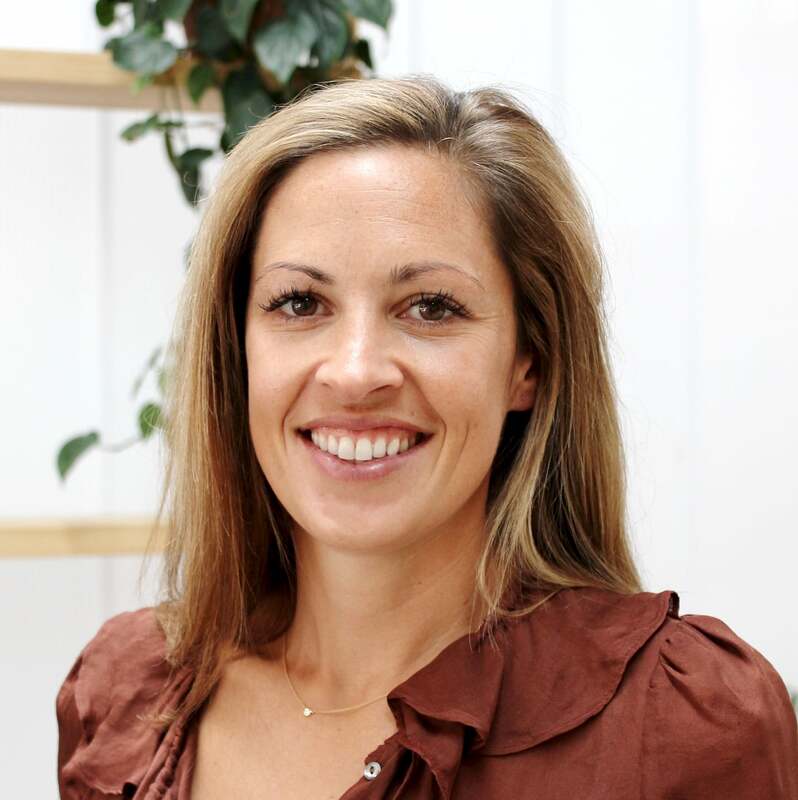 Home/Osteopathy, Sports Injury, wellbeing/LETS TALK HIP FLEXORS AND PSOAS MUSCLE WITH DR RACHEL PERRY. ARE YOURS TOO TIGHT? The full name is iliopsoas as it joins the iliacus muscle in the pelvis. It is a long muscle that hides deep in our groin and runs from the lower ribcage and spine, across the front of the hip joint to the top of the thigh. It plays an important role in connecting the torso to the legs and can affect your posture and help stabilise your spine. “The psoas muscle is the only muscle in the body that joins the upper body to the lower body. It joins the front to the back and the spinal skeleton to the limbs” says Dr Perry. 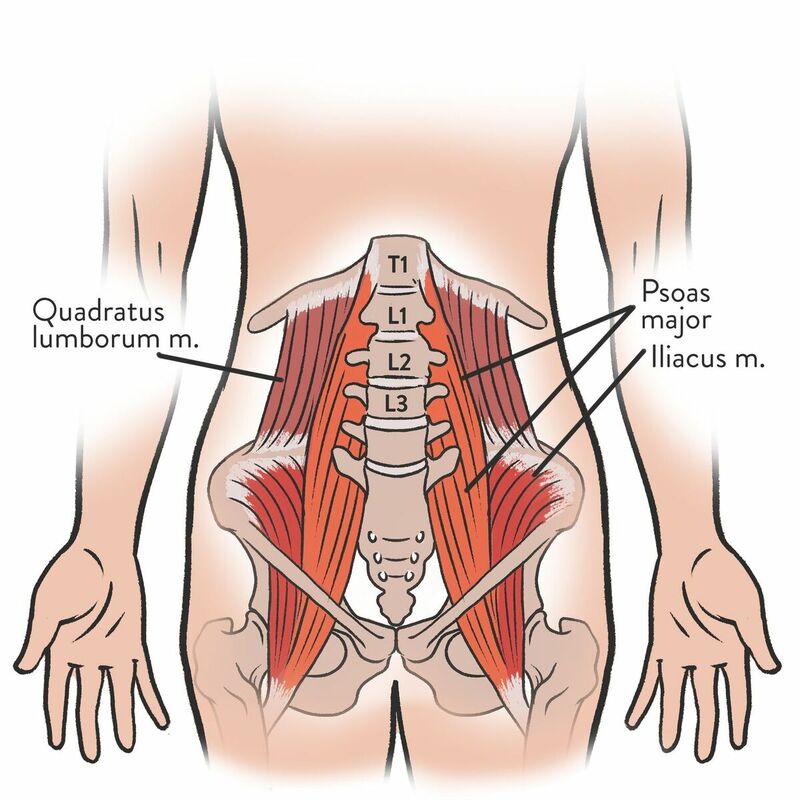 The iliopsoas muscle acts to flex the hip and torso. It is used particularly in running and activities that drive through the knee like cycling but is also used in everyday tasks like climbing stairs. Activities that involve sustained sitting can have a shortening or tightening affect on this muscle. So it’s not just active people we see in clinic with psoas muscle tightness but also desk workers, students and long distance drivers. Dr Rachel Perry says that psoas muscle tension can present a few ways in your body. “The most common symptom of tight hip flexors is a feeling of tightness or discomfort over the front of the hip joint often causing restriction in hip joint mobility and even pelvic imbalance” says Dr Perry. “The less obvious symptom is low back pain.” Due to the psoas muscles attachment onto the lumbar (low back) spine and lumbar discs, tightness or asymmetry in muscle tension between each side can cause compression on the discs and facet joints resulting in low back pain and tightness. It can also be a key reason for your hips being out of alignment and may cause a leg length discrepancy – a longer or shorter leg on examination. Osteopaths can also find tightness both sides or unilaterally can present as upper back pain by increasing flexion (rounding) in the thoracic spine and contributing to kyphosis and poor posture. If you have ever had your practitioner press into your abdomen on the inside of your hip bone and nearly jumped off the table then your probably have a tight psoas muscle. If you are suffering tight hip flexors, low back or hip pain or have a leg length discrepancy, we recommend that you try osteopathy; a gentle and safe manual therapy for pain relief. To compliment your treatment, your practitioner will also recommend daily stretches to help relieve hip flexor and psoas muscle tightness to keep them healthy, strong and flexible.